Sometimes a girl just needs a gadget or two to get the job done. 1. Clarisonic mia: My own recent addition to the beauty routine. Still waiting to see the full results for a month stretch but already feel the difference with much softer skin. Easy to travel with as well in this convenient size. 2. Ultrasonic jewelry cleaner: An affordable quick jewelry cleaner right in your own bathroom will keep your jewelry from tarnishing. 3. 5 Min shower timer: Do you take long showers and need to shorten your time? This convenient shower timer might keep you from running late and saving water. 4. Beauty blender: Every makeup artist swears by this unique design that blends in your makeup flawlessly. Next on my beauty gadget shopping list. 5. Heated eyelash curler: Do your hair eyelashes loose curl just after a few pumps of a curler? Try this heated curled with a protected eye wand that won't burn your lids. i definitely could use the timer for my showers! i'm also curious about the clarisonic, i've heard such great things! That eyelash curler is pretty cool! I just stumbled upon your blog and it's lovely! I'm excited to read more! Brooke, let me know how that clarisonic treats you! I want one really badly! 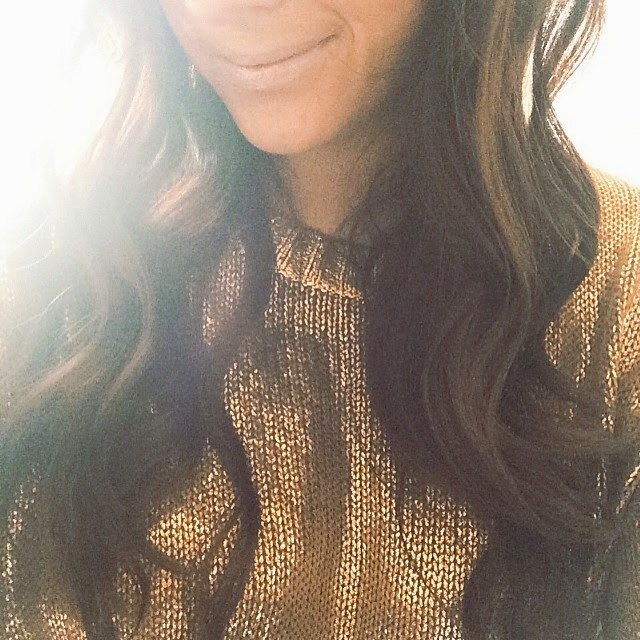 Another girl I know just started a fashion blog and wrote a post about leopard and it reminded me of you. Here is the link http://lalanatalia.blogspot.com/ if you're interested. Thanks Elie!I'll check the blog out and don't you worry a full review and GIVEAWAY ;) is coming! 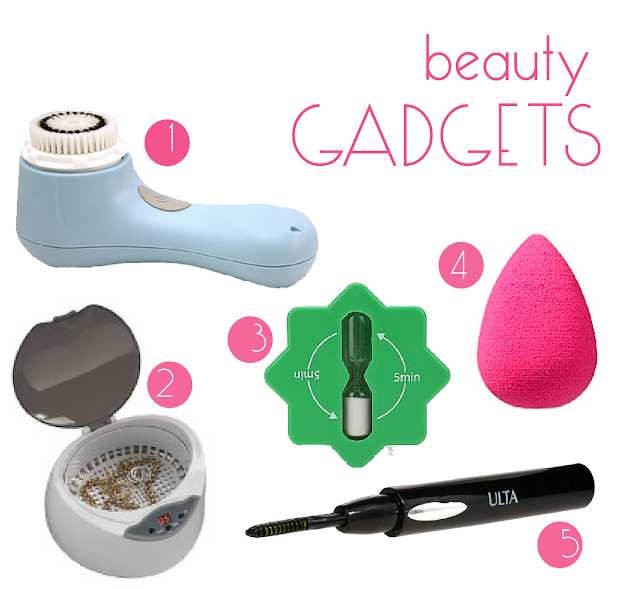 Love a good beauty gadget! I want a clarisonic so badly. Those sponges are the best and the heated lash curler is genius! I'm a BIG fan of gadgets in general, and beauty gadgets in particular. I bought the Mia recently and you're right - my skin is waaaay softer!